The Primary mission of The Laboratory for Oceanographic and Environmental Research (LOER) is to provide state of the art common access analytical facilities and support for coordinated interdisciplinary research efforts at TAMUG in ecological, environmental and biogeochemical studies. The Laboratory for Oceanographic and Environmental Research (LOER) maintains a close affiliation with and receives support from the Coastal Zone Laboratory and the Texas Institute of Oceanography. The Laboratory for Oceanographic and Environmental Research (LOER) was organized in 1989 at the Fort Crockett Campus of Texas A&M University in Galveston as a reasearch arm of the Department of Marine Science. It is supported by funds from the Coastal Zone Laboratory (CZL), the Texas Institute of Oceanography, the Research and Graduate Studies Office, and by research projects of the Principal Investigators. Currently, it serves faculty, postdoctoral research scientists and graduate students from other departments and organizations at TAMUG, including the Departmenst of Marine Sciences and Marine Biology, and the IDP. The laboratory is headed by Peter Santschi and Patrick Louchouarn. The ultimate goal of this project is to calibrate Landsat imagery and characterize C storage within diverse estuarine wetland ecosystems (tidal marshes, mangroves). 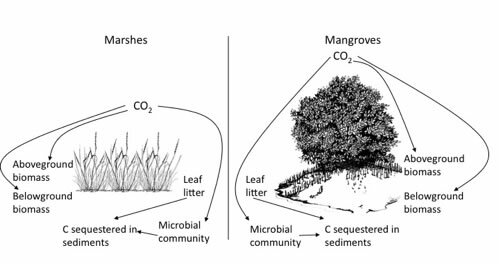 We will also examine the influence that land-use change (e.g., wetland loss) and climate-induced ecosystem shifts (salt marsh to mangrove succession) may have on both the pools and accumulation rates of C in these systems. Based on quantification of C sequestration potential on the Texas and Louisiana coasts, we will be able to scale-up our result to estimate C storage potential in tidal estuarine wetlands throughout similar environments within the Gulf of Mexico. Combustion processes, whether natural (wildfires) or anthropogenic (industrial/urban, agricultural, and vehicular) are major sources of particulate matter (PM), black carbon (BC), and volatile organic carbon to the atmosphere. 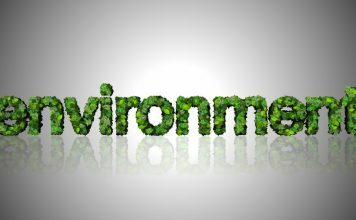 Recent reconstructions of combustion sources and subsequent deposition in urban environments are vital for the purpose of understanding environmental impacts over spatial and temporal scales as well as for developing effective environmental and health management policies. In Puget Sound, population growth trends in most of the coastal counties have been linear over the last 50 years. 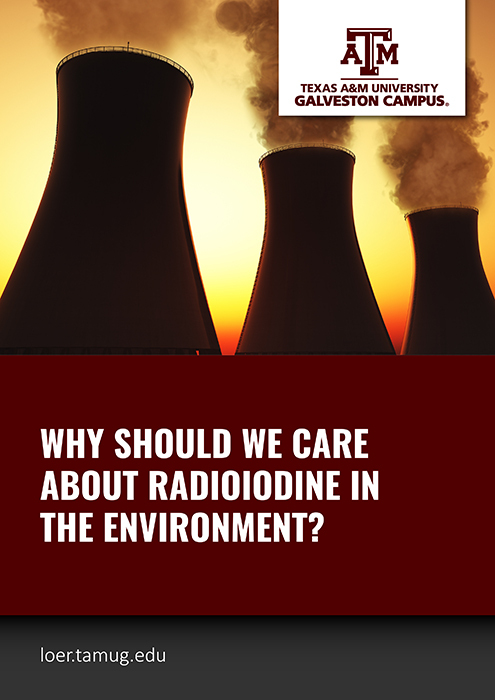 Each day tons of toxic chemicals are emitted into the air from mobile, industrial, and commercial sources. The pathways for transporting toxics to Puget Sound waters range from direct deposition on the water surface to deposition on the landscape and subsequent mobilization during runoff events. The impacts of coastal eutrophication range from economic and cultural losses to potential human health issues. Using a diverse suite of paleoecological indicators, preserved in sediment cores, this work reconstructed oxygen levels and organic matter inputs to in deep waters of two basins of the Puget Sound (Central Puget Sound and Hood Canal) over the 19th to 20th Centuries. The Arctic Ocean receives about 10% of the global river discharge from rivers that drain vast regions in the arctic and subarctic climatic zones representing a major storage reservoir for soil organic carbon. Relative to its volume the Arctic Ocean receives a disproportional large share of river discharge. We have used that fact by utilizing the river fluorescence and lignin signal as a new tracer for oceanographic processes. This program examines the sources and distribution of Polychlorinated dibenzo-p-dioxins (PCDDs), dibenzofurans (PCDFs), collectively referred to as dioxins, in the Houston Ship Channel and Galveston Bay using a suite of environmental markers. In addition, our group is studying in-situ remediation strategies of dioxins using naturally occurring bacteria that degrade them and carbonaceaous sorbents to immobilize them. Although all phyto-plankton use essentially the same nutrients and trace elements for growth and reproduction, when grown under identical conditions for growth and reproduction, distinct stoichiometric signatures may be assigned. The most infamous “dead zone” develops in the Gulf of Mexico each summer, threatening fisheries. This dead zone is an area of anoxic and hypoxic water thought to develop because an excess of nitrogen from farm fertilizers, sewage and emissions from vehicles and factories enters the gulf predominately via the Mississippi River. A large estuary located along Texas’s upper coast fed by the Trinity and San Jacinto Rivers, numerous local bayous and incoming tides from the Gulf of Mexico. The bay covers 1,500 km², is about 50 km long and 27 km wide, and only 3 m deep in most locations. With Offatts Bayou and Dickinson Bayou close to our campus we have excellent research opportunities delving in to the ecological, microbial and environmental conditions of these sensitive areas. Worldwide, concerns by business, government and the private sector regarding transport-ecosystem interactions focus on the introduction of hazardous materials from ship ballast water, particularly exotic and/or invasive species. The first meeting to discuss Algal Biofuels Programs in Texas was held May 18-20, 2008, at The Cook’s Branch Conservancy in Montgomery,Texas. 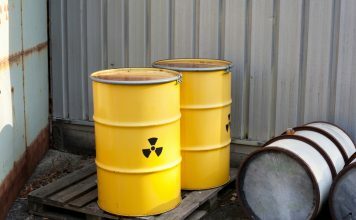 How do we dispose Iodine-129 long-term?